Sometimes, it's not what we do online that brings the greatest threat, it's what our kids do, often unwittingly. It's amazing how quickly little kids pick up on technology! 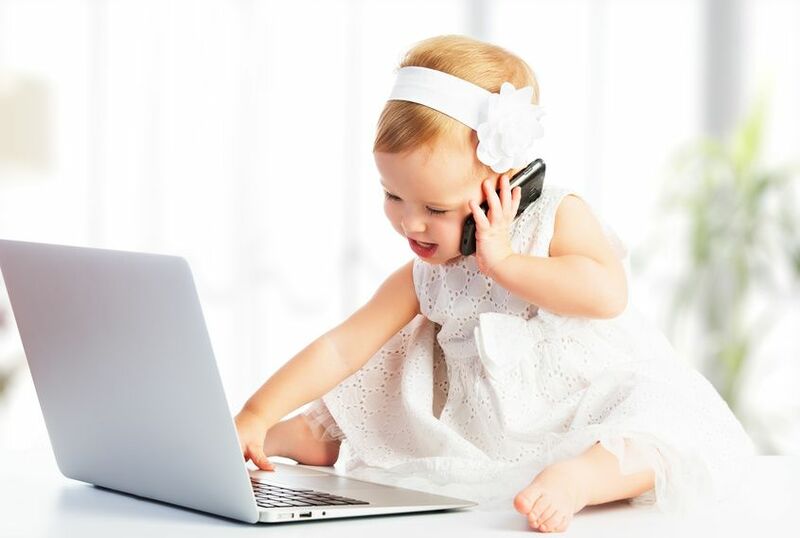 From toddlers to teens, touch screens, mobile devices, and the Internet will be as natural a part of their lives as televisions and microwaves are for the older generations. That's why it's important to start teaching our kids about online safety and privacy from an early age. It is vital, and not only for their own safety. The privacy and security of all your family's Internet/mobile activity can be at risk if the online actions of your youngest members aren't considered. There are many great resources to help you understand the threats posed to your children and what practical steps you can take to instill responsible privacy practices from the moment they begin accessing online content. We've linked to some great resources below and encourage you to check them out and have a conversation with your kids.